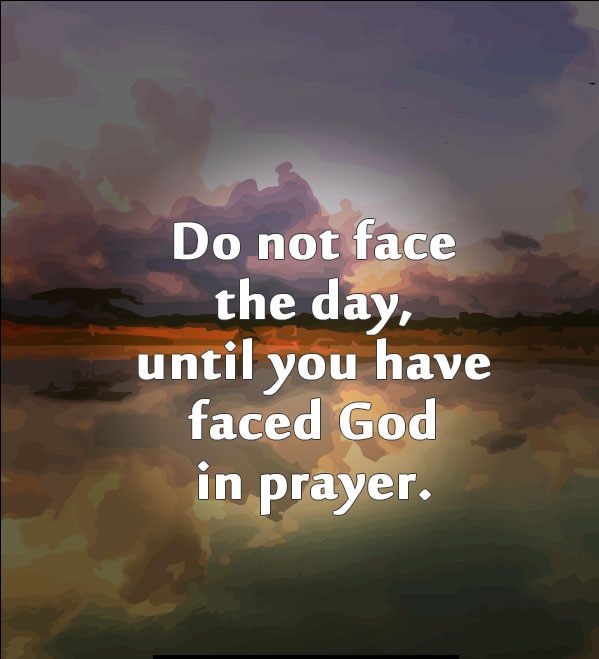 Do not face the day, until you have faced God in prayer. Picture & Quote Uploaded By Keanu. Picture & Quote Uploaded By Jonathon. 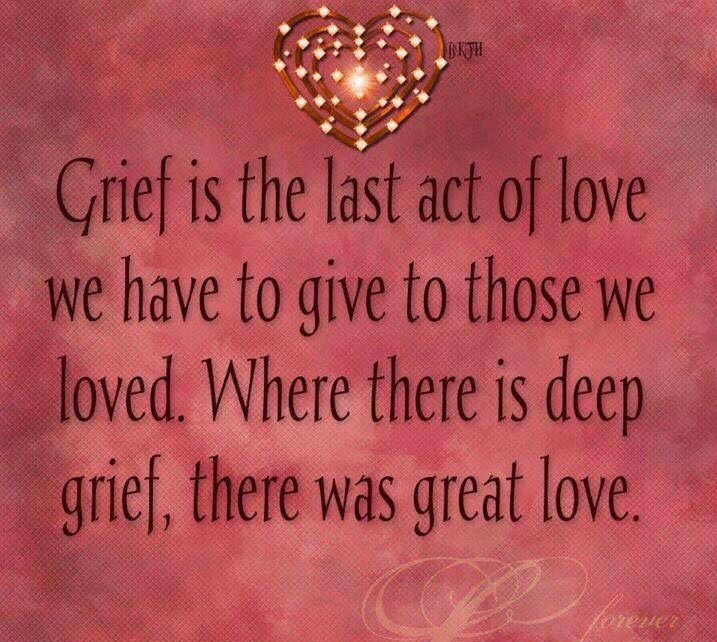 Grief is the last act of love we have to give to those we loved. Where there is deep grief, there was great love. Picture & Quote Uploaded By Kristoffer. 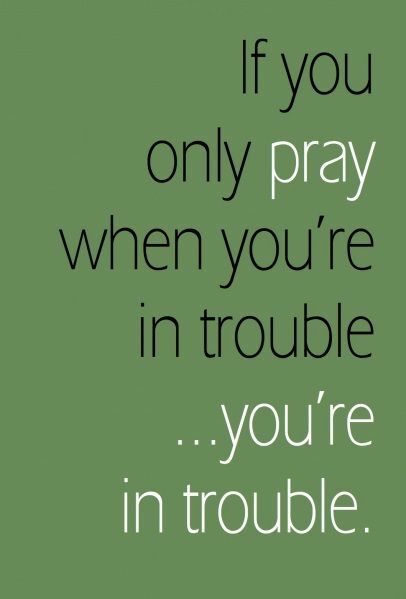 If you only pray when you’re in trouble you’re in trouble. 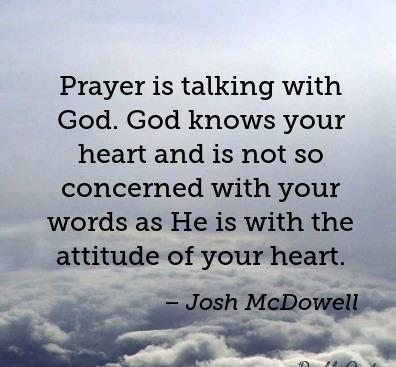 Picture & Quote Uploaded By Duane. 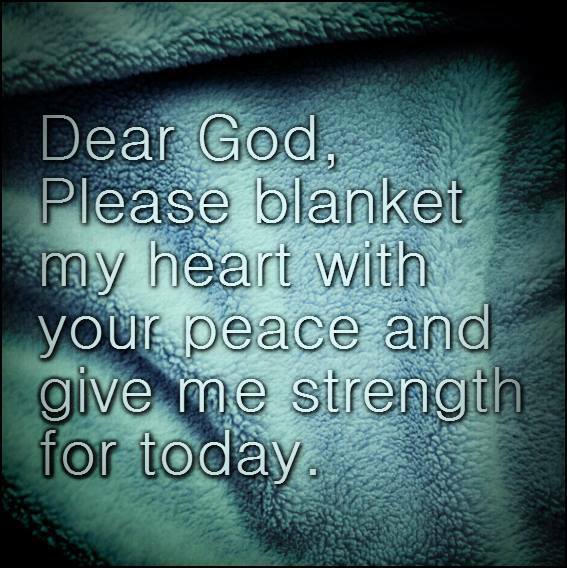 Dear God, Please blanket my heart with your peace and give strength for today. Picture & Quote Uploaded By Robb. 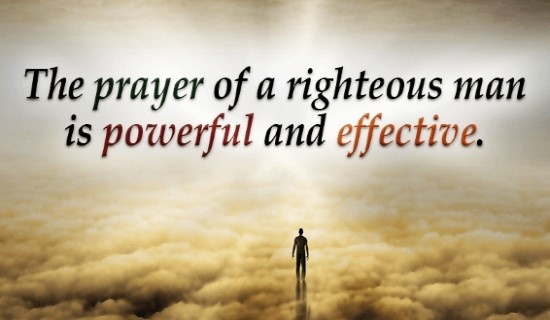 Picture & Quote Uploaded By Alonzo.